Do Software Defined Networks hold the key to fighting cyber-crime? From the threat of a devastating attack to the possibility of a damaging customer privacy breach, the vast majority of boards we talk to recognize the potentially existential danger of poor cybersecurity and resilience. The trouble is, doing something about the danger isn’t as straightforward as one might envision; not only are cyber attackers becoming ever-more sophisticated, but an organizations’ increasingly sprawling networks offer so many vulnerabilities and points of attack. 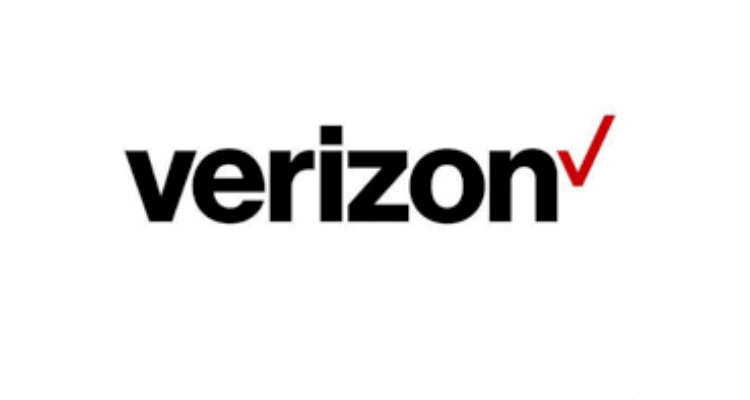 Verizon’s Data Breach Investigation Report revealed that out of 2,216 confirmed data breaches across 65 countries, ransomware was the top variety of malicious software, responsible in 39% of cases where malware was identified. More importantly, ransomware has started to impact business critical systems rather than just desktops leading to bigger ransom demands, making the life of a cybercriminal more profitable with less work. A recent Verizon-Longitude survey of 165 senior IT leaders revealed that almost one in two organizations (47%) has taken up SDN tools to improve their cybersecurity posture. More than half (56%) believe that increased network security will be one of the most important benefits they will gain from a move to SDN; meanwhile, 48% expect to count improved network performance and resilience as a benefit following implementation. The findings are echoed by a TechSci report forecasting a 36 percent growth of the SDN market in India. There are a number of reasons for this optimism. First, enterprises recognize that SDN can be inherently more secure than the technologies it is replacing. By moving to fully enclosed networks carrying encrypted traffic, business will be significantly less exposed to attacks and breaches than traditional network solutions. Also, SDN provides the opportunity to build the security protocols that are already embedded in the users’ applications into their virtual environments. From a control perspective, SDN should make it much simpler for the organization to collect data on network usage, which can be used to design algorithms and policies that will spot incoming cyber-attacks. With traffic anomalies detected at an earlier stage using such techniques, it will often be possible to automate the blocking of malicious threats before they have a chance to penetrate your network. SDN tools can help organizations manage their IT infrastructure for resilience while simultaneously repelling or evaluating threats. For instance, it is possible to selectively block suspect traffic flows while allowing non-malicious traffic to pass through. Automated tools can divert irregular traffic to the network’s security controls, such as firewalls or threat prevention systems. More broadly, the resilience of the internet holds up well compared to conventional networking technologies depending on traditional telecoms; many businesses trialing SDN tools report improvements in their network resilience. None of which is to suggest that SDN will provide a complete answer to the cybersecurity issues. There is no argument on whether technology should be considered a panacea. However, it is important to consider potential security vulnerabilities during the SDN implementation process – as you adopt SDN across your organization, look each time at how you manage security, what advantages SDN offers, and what you can achieve with the next roll-out process. The bottom line is that security should be a central priority during the implementation process, on a par with the top-line benefits that you may hope to gain from SDN. Tight controls and protections around the central SDN control point will be especially crucial, but it’s also important to look at where security features are installed throughout the whole IT infrastructure – are they embedded in the network itself or within servers, user devices and other endpoints, for example? Do Software Defined Networks hold the key to fighting cyber-crime? 4.5 out of 5 based on 2 ratings. 2 user reviews.